The Elder Scrolls Online v3.1.7 is an incremental patch that fixes a variety of issues including some itemization and art-related matters (including the issue with the Emperor’s Regalia), high bounties, some changes to the Poison Injection ability, and more. The size of this latest patch is 133MB. 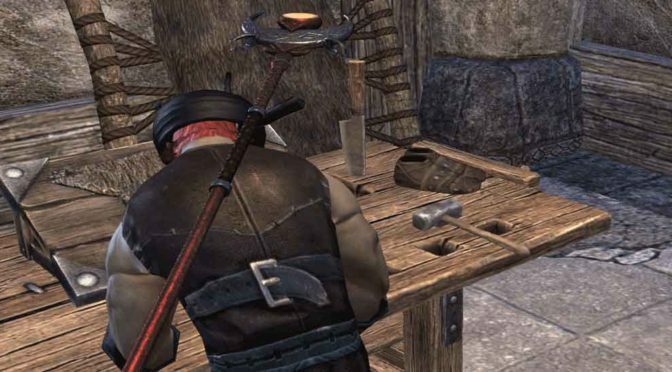 Fixed an issue where Ra Gada Motif Chapters and Style Items would unintentionally be acquired from treasure chests in Bloodroot Forge or Falkreath Hold. Fixed an issue where the enchantments on some older PvP sets were dealing significantly higher Oblivion and Flame Damage than intended. Fixed an issue where Item Sets that summon monsters could critically strike. Fixed an issue that caused crimes against certain citizens to give you a higher bounty than intended after Update 15 was published.